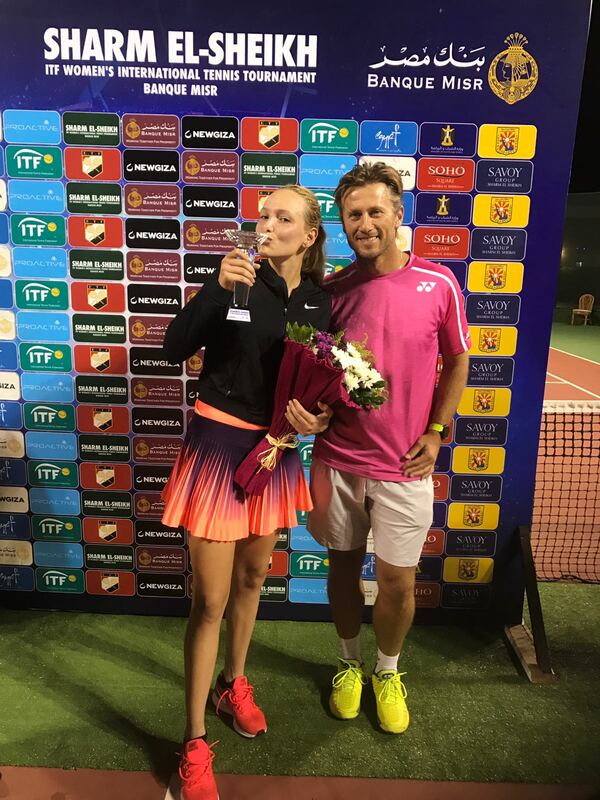 Donna continues to play very good tennis and after winning five matches in a row, she took the title here in Sharm el-Sheikh. In the finals, she beat Sara Sorribes Tormo in a thrilling three-set match. Check out our results at ITF Women’s Circuit in St. Petersburg, Russia here.